Forged from resilient non-magnet stainless steel, our pliers offer a variety of working ends and sizes that adapt to all applications. 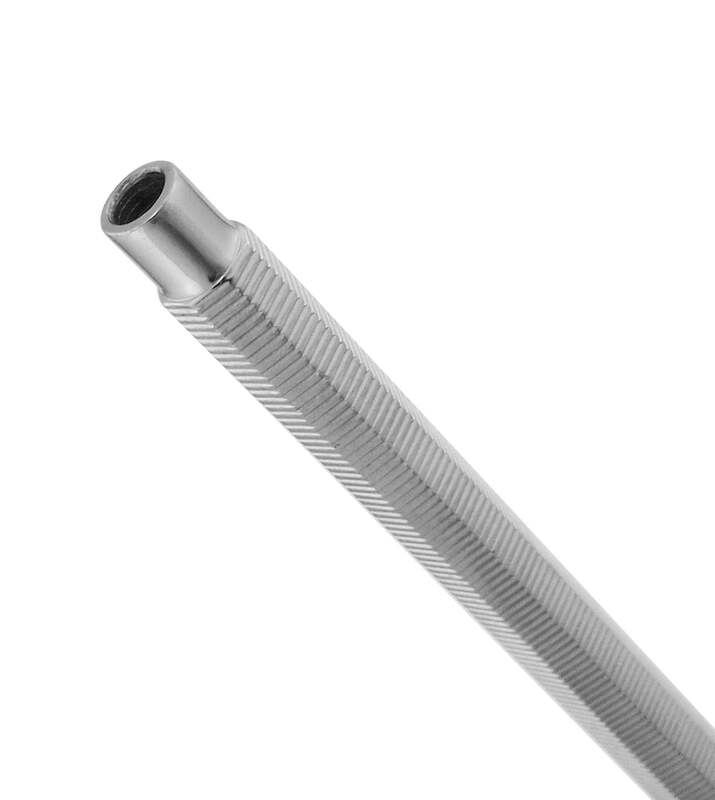 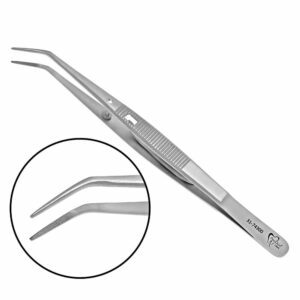 Small, angled perry pliers are used for accurate hold and maneuver of various materials during dental procedures. 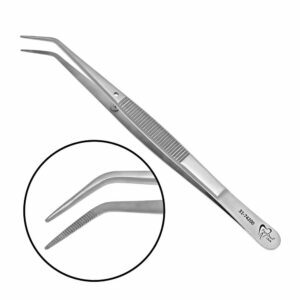 Serrated tip college pliers are used for holding and maneuvering various materials during dental procedures. Our premium, German stainless college pliers are used for holding and maneuvering various materials during dental procedures. 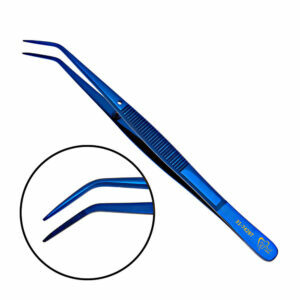 ProDent Blue serrated tip college pliers are used for holding and maneuvering various materials during dental procedures. 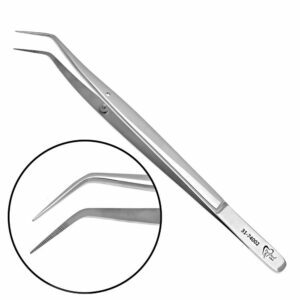 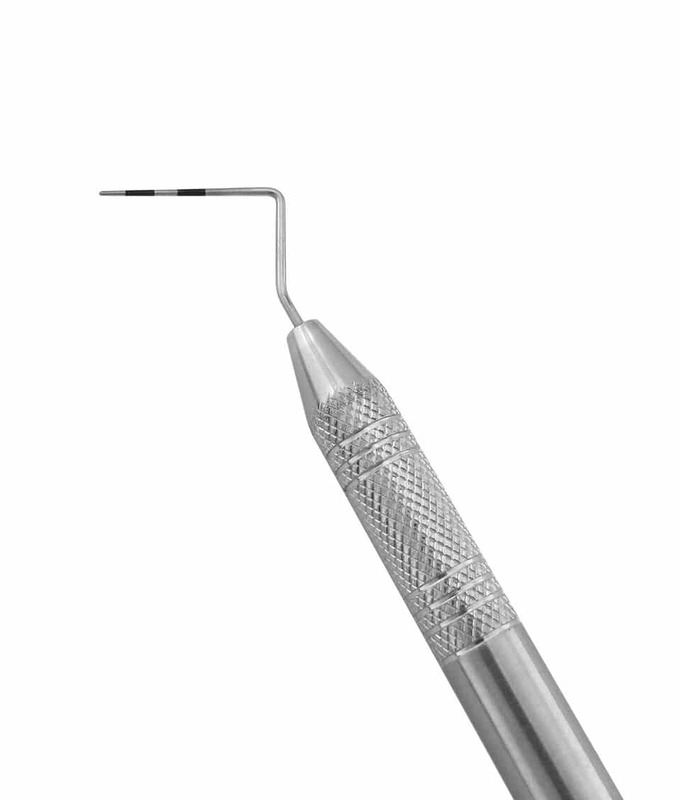 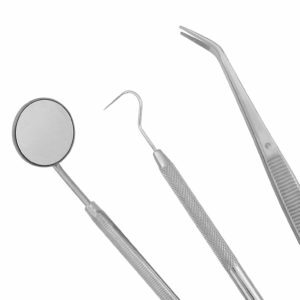 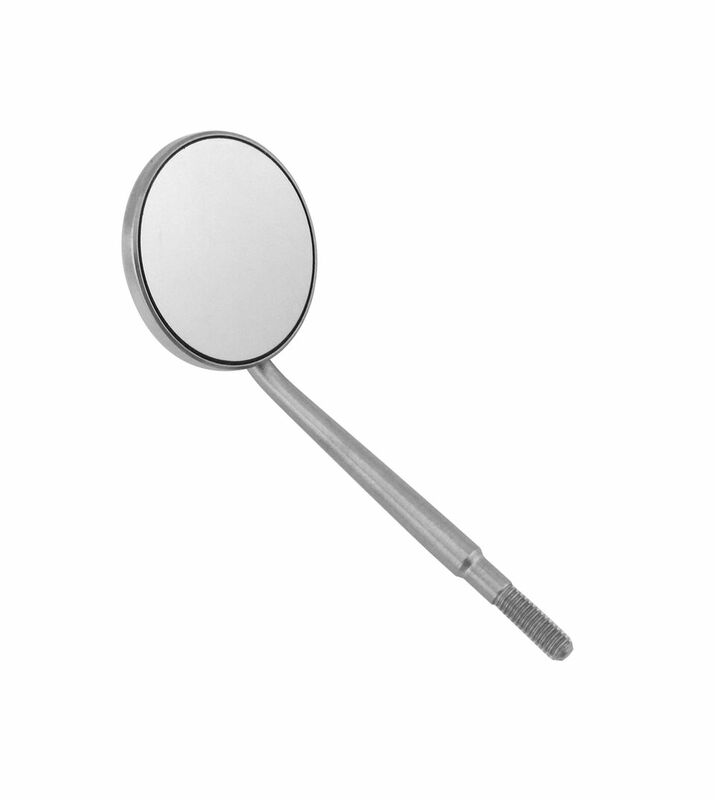 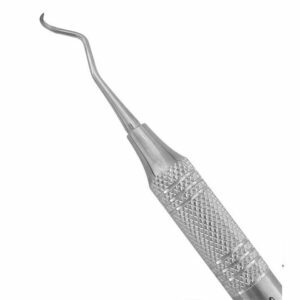 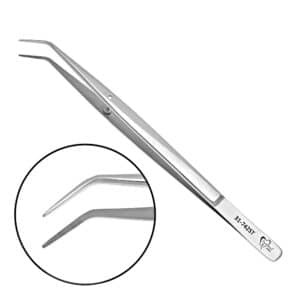 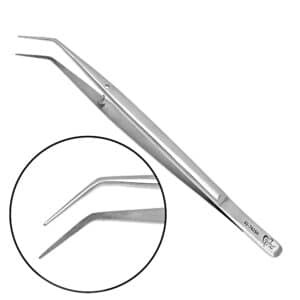 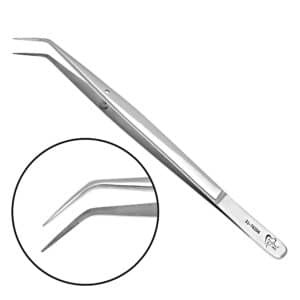 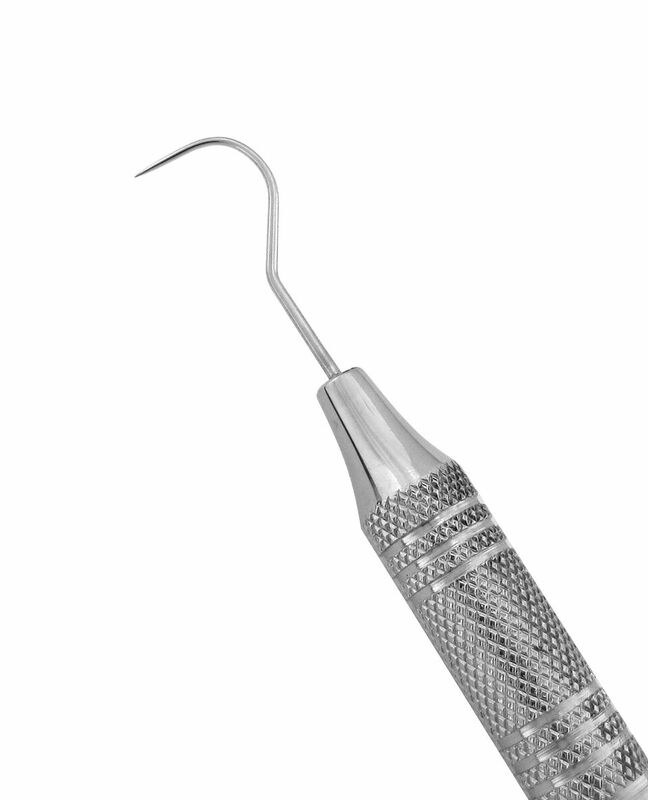 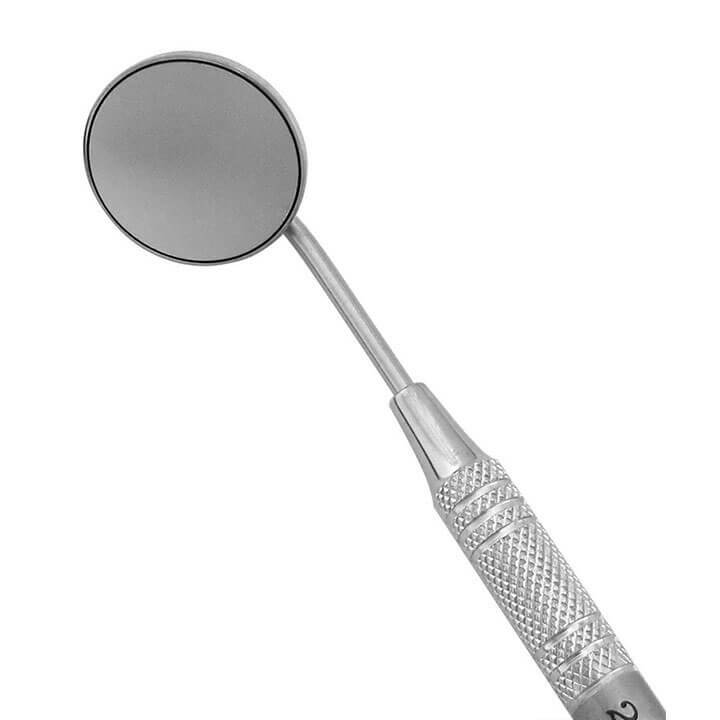 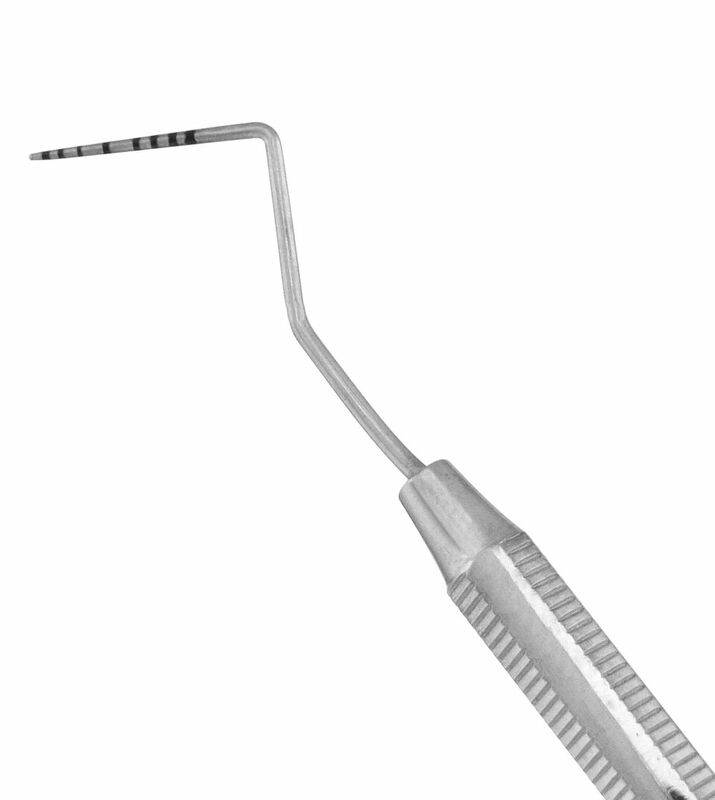 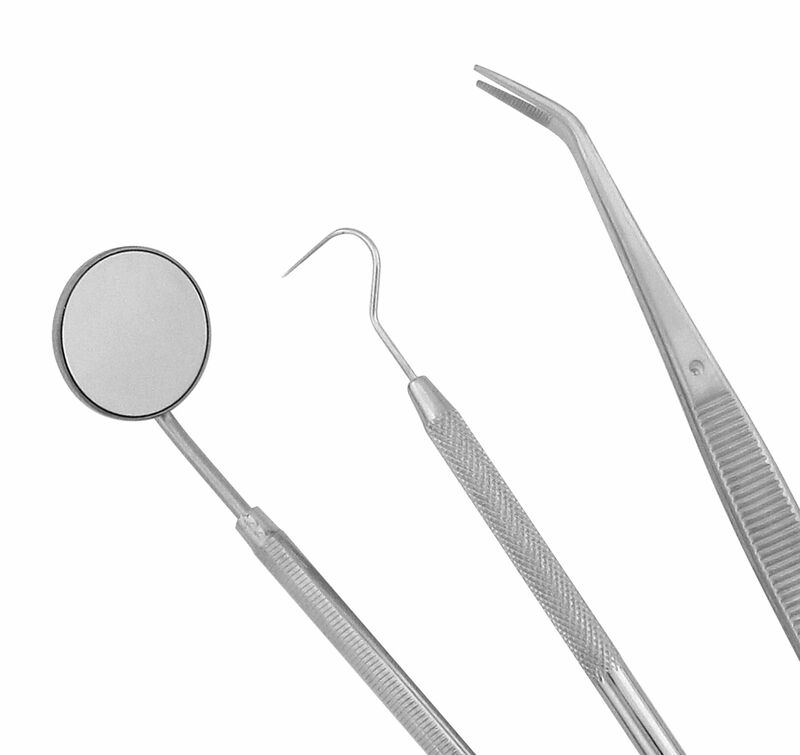 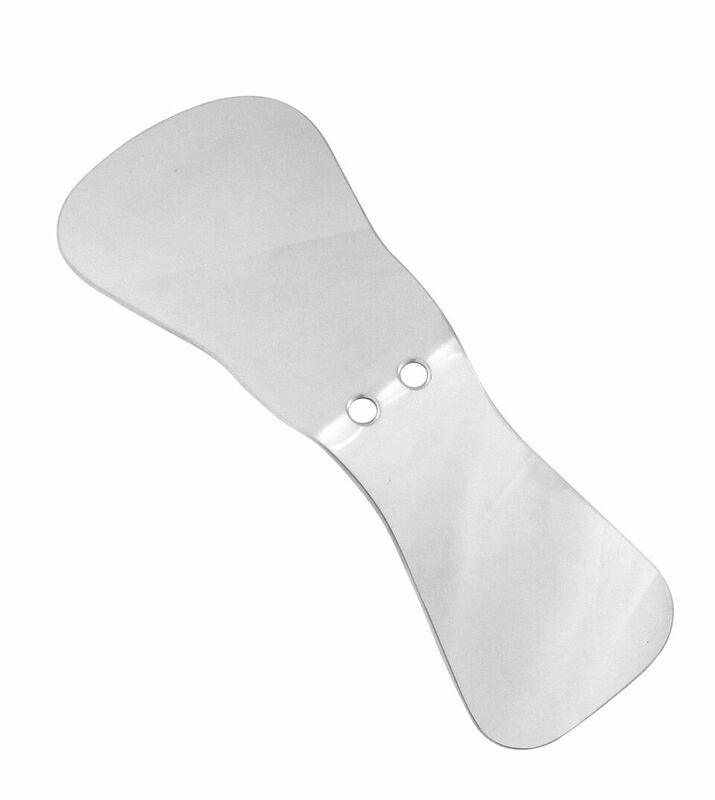 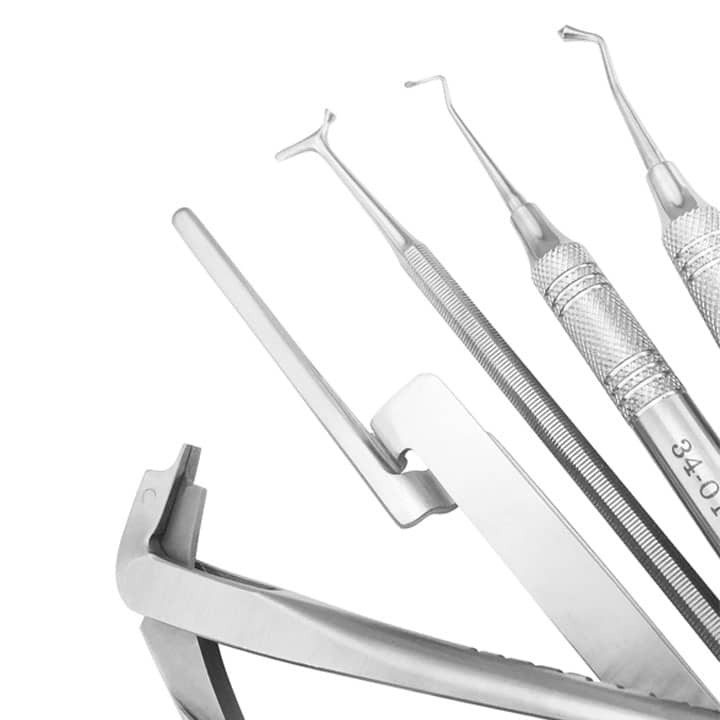 Smooth tip college pliers are used for placing various materials during dental procedures. 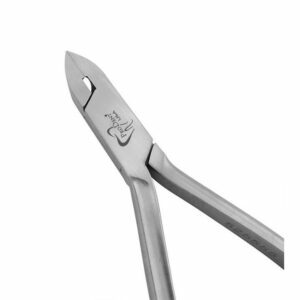 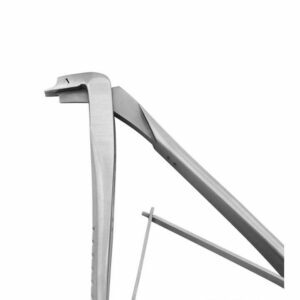 Small, curved perry pliers are used for accurate hold and maneuver of various materials during dental procedures. 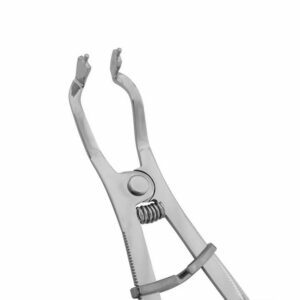 Serrated, long tip meriam pliers are used for holding and maneuvering various materials during dental procedures. 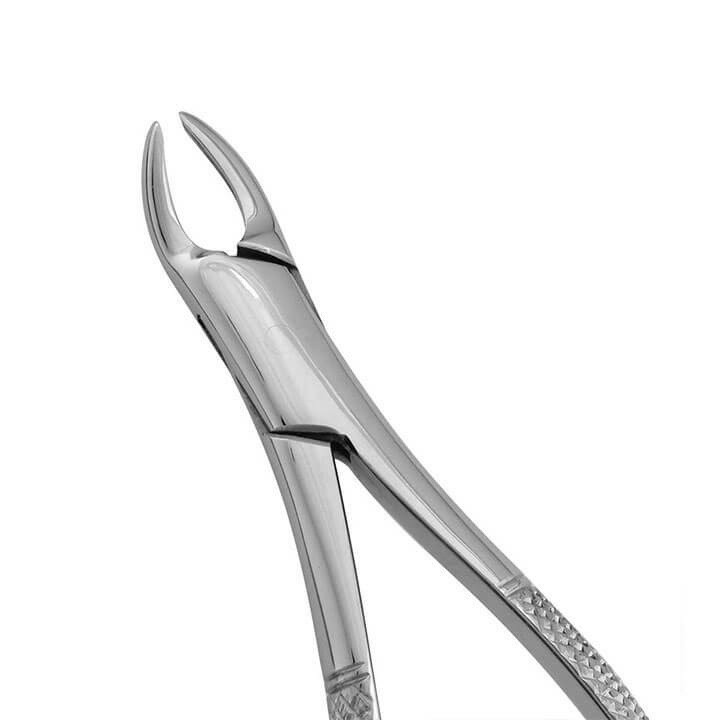 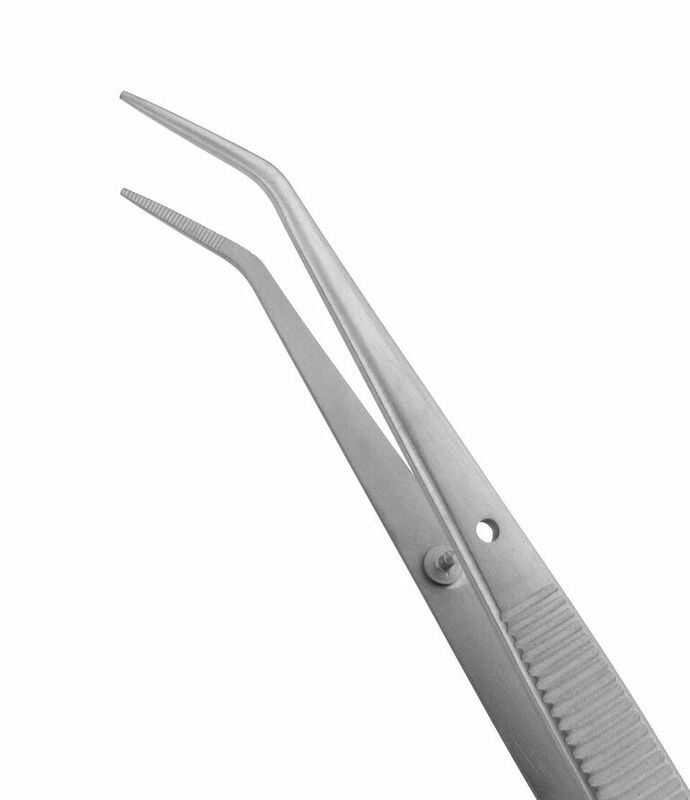 Serrated tip meriam pliers are used for holding and maneuvering various materials during dental procedures.